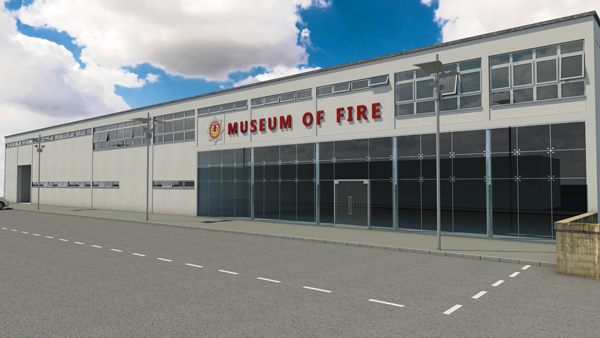 Edinburgh’s Museum of Fire will retain its place in the heart of the Capital - returning to a new purpose-built facility in its original home. It will form the centrepiece of the Scottish Fire and Rescue Service’s (SFRS) ambitions for a new community hub to be developed at McDonald Road Fire Station. Subject to planning and budgetary approvals, the new Museum of Fire is anticipated to open alongside the re-developed fire station in 2018. During the intervening period, SFRS is funding the restoration and curation of the artefacts in preparation for the move to their new location. The new attraction will be designed to appeal to all ages and interests, combining historical artefacts dating back over 400 years with modern and innovative interactive displays. Located just yards from the tourist thoroughfares of Leith Walk and the New Town, visitors will uncover the story of the UK’s oldest municipal fire brigade, The Edinburgh Fire Establishment which was formed by James Braidwood in 1824. The planned facility will also act as a ‘community hub’ giving local children the opportunity to learn about the fire service’s past, present and future role as well as gaining important safety advice. McDonald Road station – the original home of the museum for 25 years before its move to Lauriston Place – will continue to serve as an important operational base for the area and the refurbishment will not affect emergency response. SFRS Assistant Chief Officer, Lewis Ramsay said the move would provide a unique and fitting surrounding for the museum’s assets and give Edinburgh an attraction to be proud of. Lewis, who is also Chairman of the SFRS Heritage Committee, said: “Edinburgh’s Museum of Fire is coming home. We understand that our heritage is important not only to the people who have served in the fire service but also to the people of Edinburgh. We promised to protect that heritage and that is exactly what we are doing - because it is important to us also. “This new location will enable us to celebrate the proud firefighting heritage of Edinburgh and allow even more visitors to discover the story of James Braidwood and the famous Edinburgh Fire Establishment.  MSP for Edinburgh Northern and Leith Ben MacPherson echoed Lewis’ comments and believes the new look building will provide a fantastic asset for the Capital and the local community.